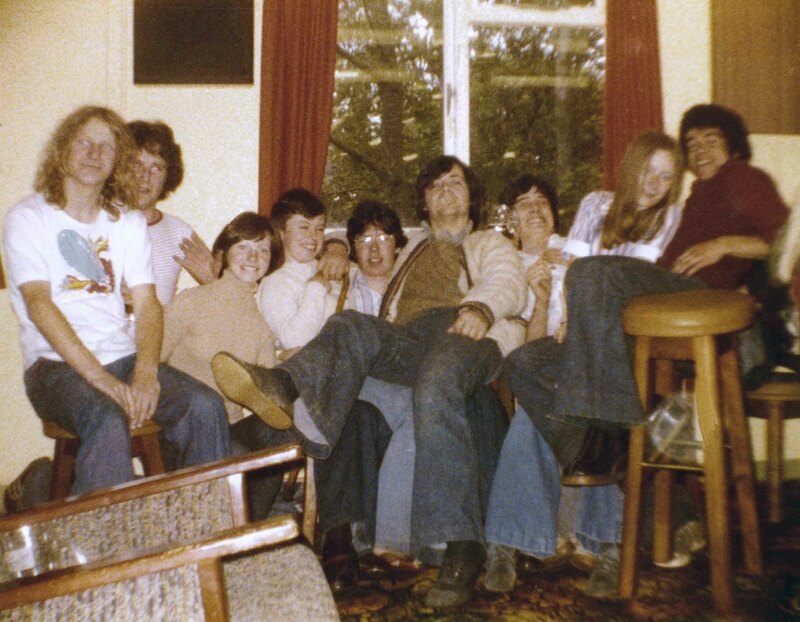 In 1976 the Thursday Night gathering was a regular affair. Among those attending were John Cullen and ‘Theo’. 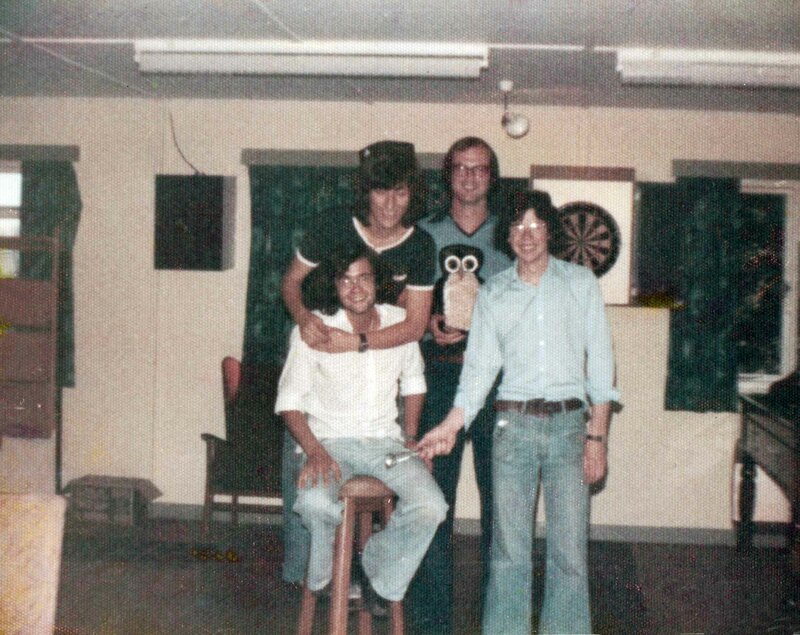 Can you help with providing more information about the activity and also who is who in the above photographs? If so please contact us.